If you follow me on Instagram, chances are you know I'm pretty much obsessed with my chocolate lab, Roscoe. Today, Roscoe turns 5 and we celebrated over the weekend with some homemade dog treats and a family cookout. Roscoe absolutely loved his Bacon Cheddar Dog Treats, and after testing them out on a few other pups at a friend's cookout Saturday, I can safely say these are pretty popular. I don't actually know much about doggie nutrition, but after looking at a few other recipes online, I saw that whole wheat flower and skim milk were common ingredients. It's not abnormal for Roscoe to have a little bacon or cheese, so I didn't think twice about feeding him these. If your pup has a more sensitive stomach or doesn't eat a lot of human food, there are quite a few healthy alternative homemade treats on Pinterest. 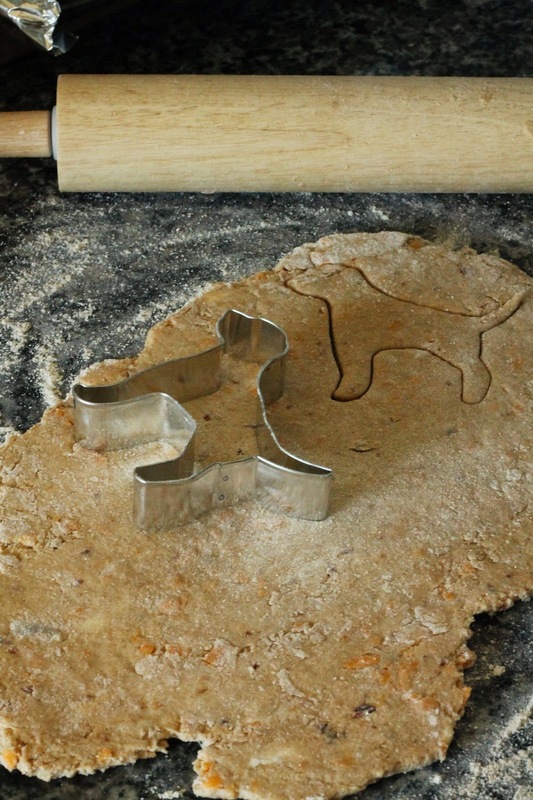 I found the Lab cookie cutter at Williams Sonoma - they lots of breeds! Roscie enjoying his birthday present- a baby pool! Preheat oven to 375 and line 2 cookie sheets with tin foil or parchment paper. In a large bowl, add the flour and cut in the butter using a pastry cutter or fork, until the butter is the size of small peas. Add the cheese and bacon to the dry ingredients and stir to combine. In a separate bowl, combine milk, egg, and olive oil. Slowly add the wet ingredients to the dry, stirring with a wooden spoon until just combined. When the dough comes together, shape it into a ball with your hands and refrigerate for 20 minutes (if it is too dry and not coming together, add water, 1 tbsp. at a time until the dough forms). Cut the dough in half and roll out to 1/8 to 1/4 inch thick on a floured surface. Cut into shapes and bake for 20-25 minutes or until crisp and lightly browned. 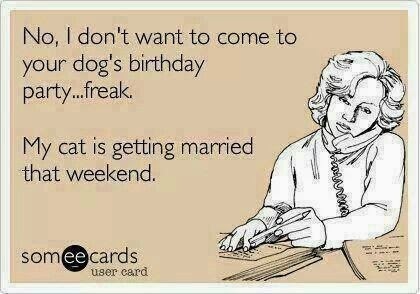 Oh, I am SO making these for my doggie!